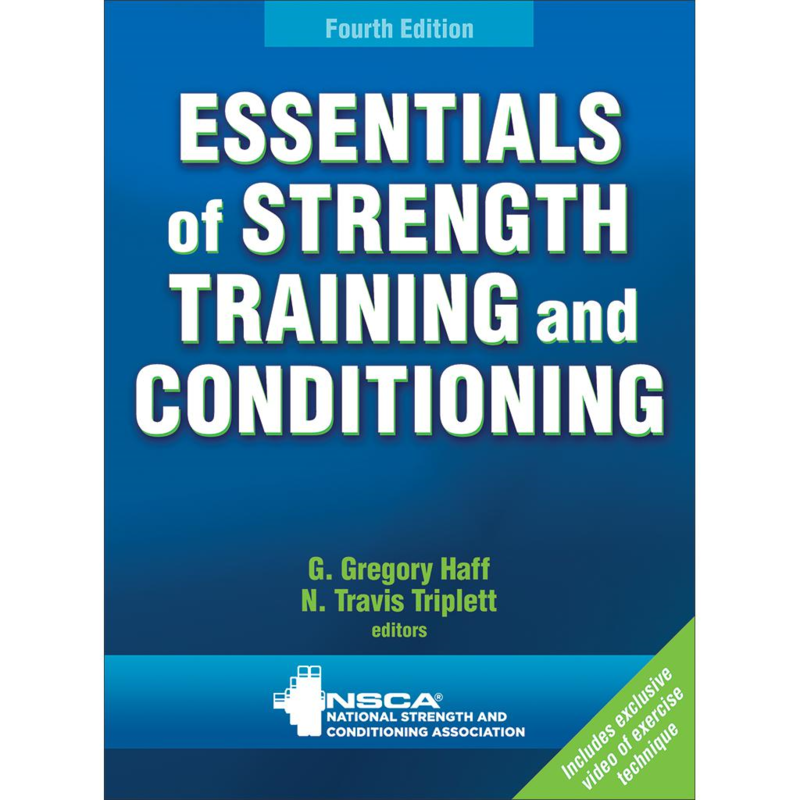 The Essentials of Strength Training & Conditioning, 4ed, is the main resource for the CSCS exam. It is available with or without the online study course. 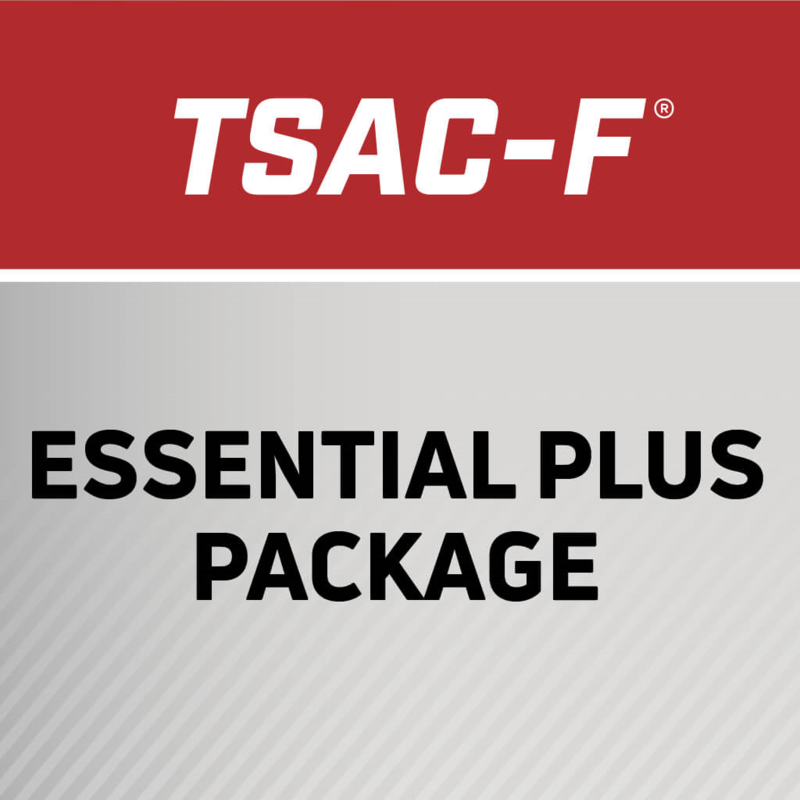 The online study course is recommended if you are looking for a supplement to the textbook. It provides a reading plan as well as a mock exam that is 1/3 the length of the actual exam. 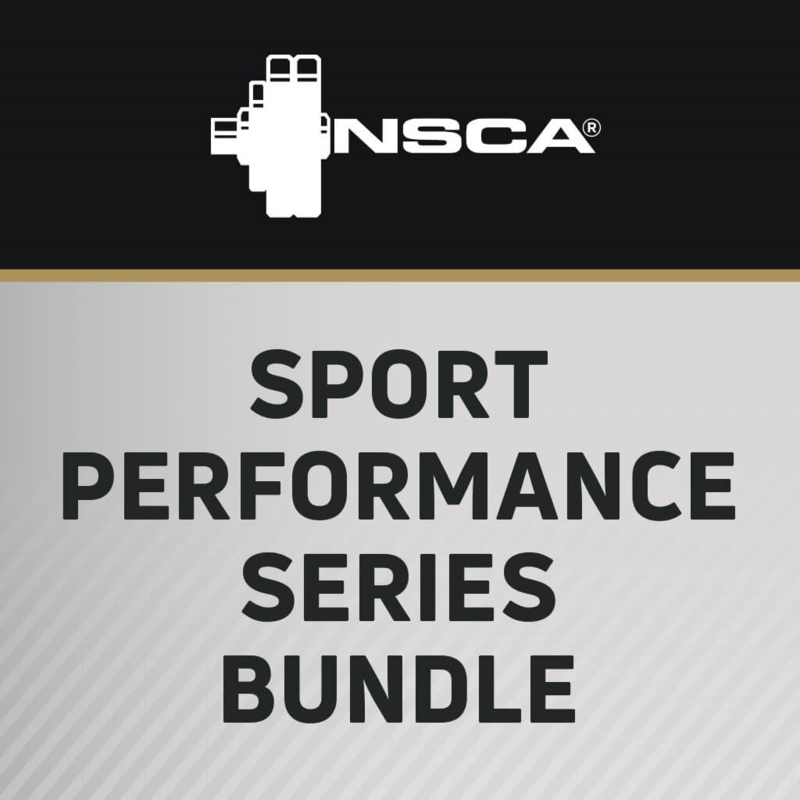 Mark Watts presents, "A Strength and Conditioning Coach’s Guide"
Learn practical drills, exercises, and how to properly implement conditioning protocols into a team setting. Ron McKeefery explains the scientific rational behind anaerobic and aerobic conditioning methods and how to use a systematic approach to build a successful conditioning program. 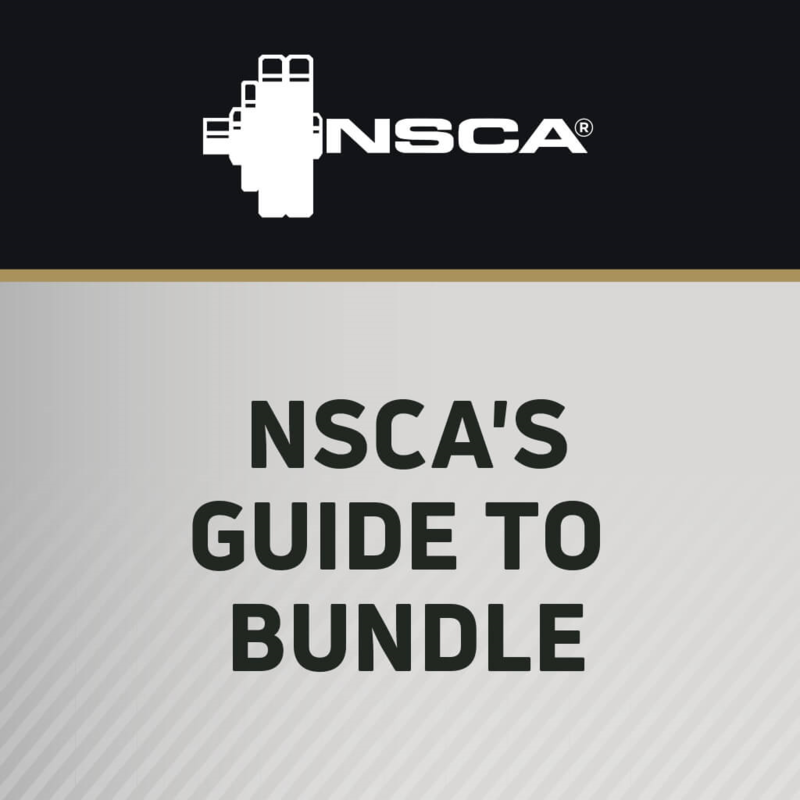 In this session from the NSCA’s 2018 Coaches Conference, McKeefery also provides examples of fun, safe, and effective routines. 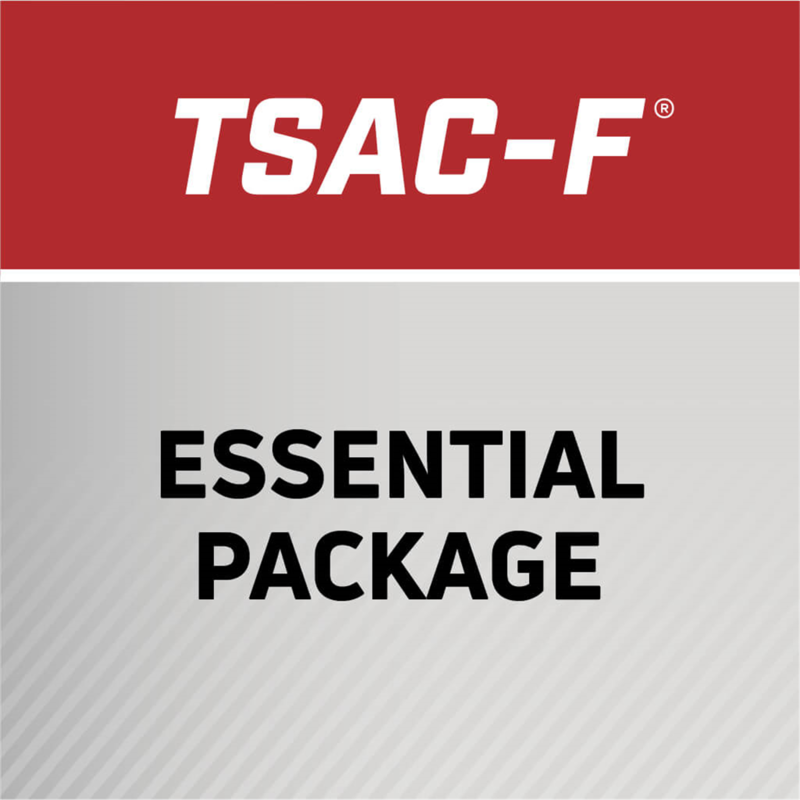 If the strength and conditioning field largely keeps to itself, or the knowledge base is not seen to transcend the training facility, it seems reasonable to think that this will present a problem for strength and conditioning coaches. This article examines some actions strength and conditioning coaches can take to increase the awareness of the good work they do on a daily basis.